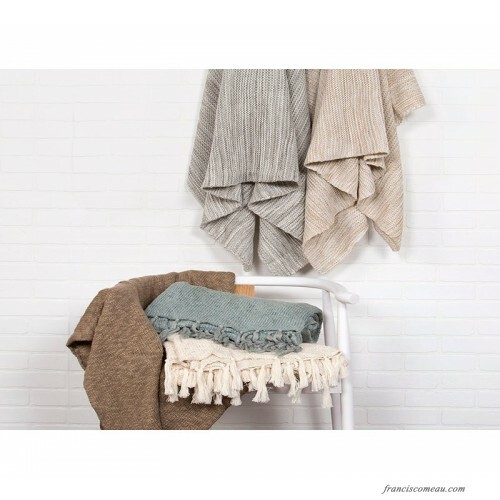 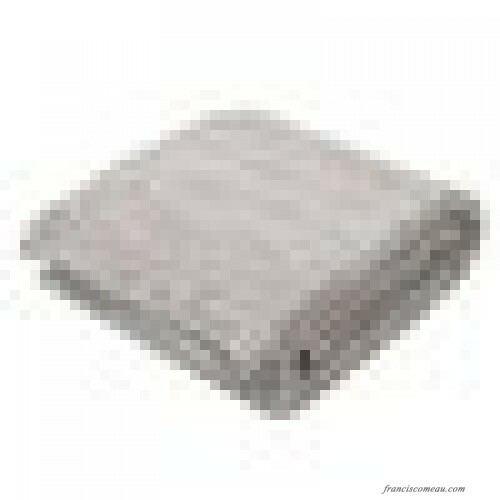 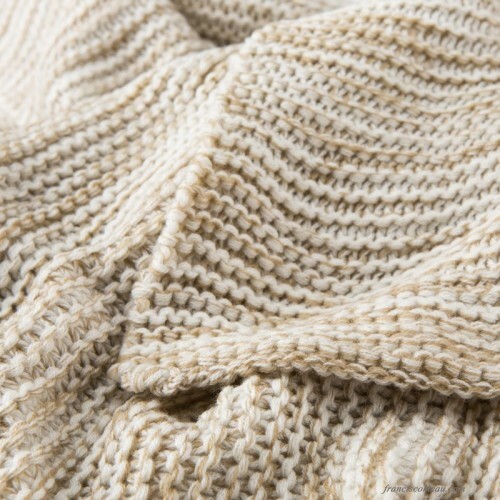 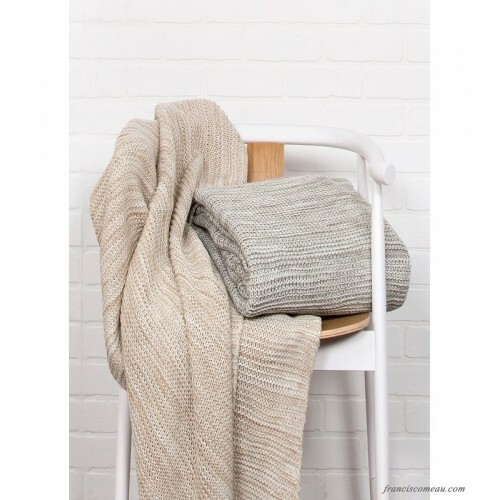 More than just a cozy extra layer, throw blankets are snuggly style-makers too! 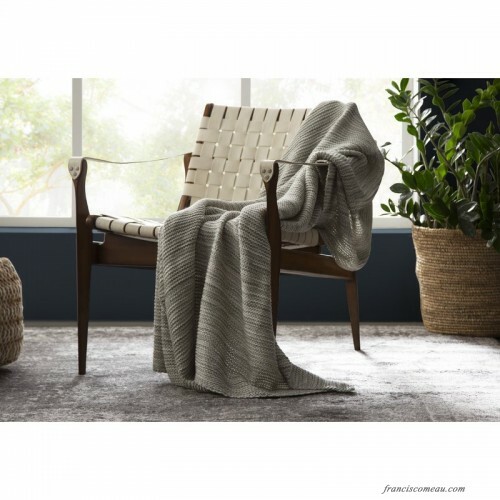 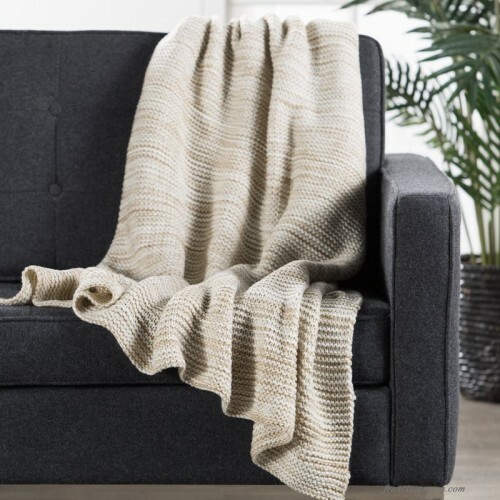 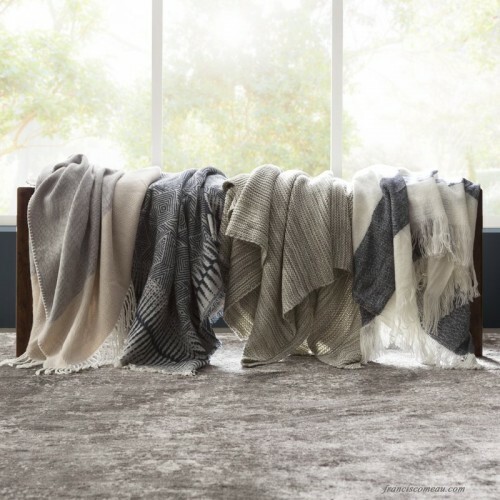 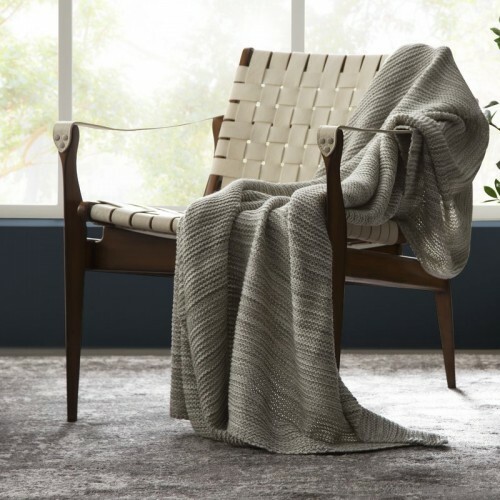 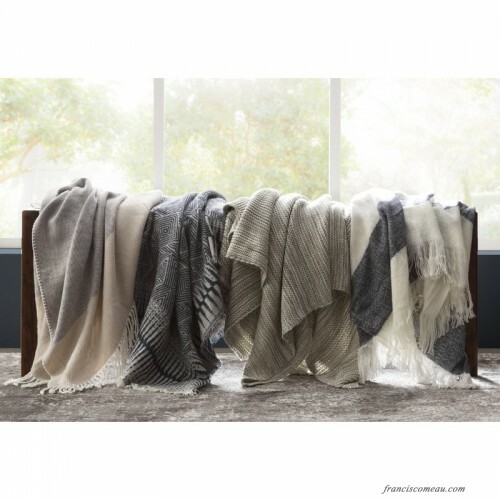 Take this throw, for instance: Knitted from organic cotton, this throw looks lovely draped over sofas, arm chairs, bedspreads, and of course, your loved ones. 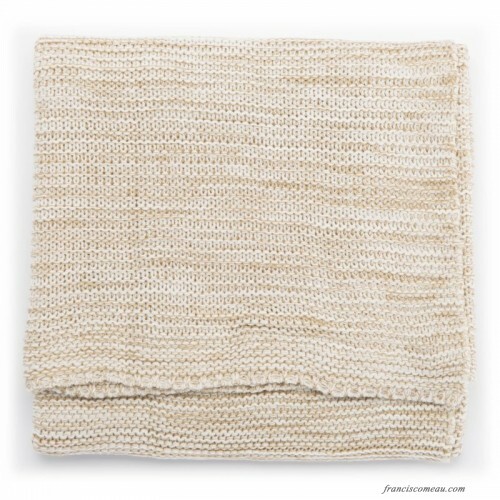 It offers a quick, easy way to infuse a little texture into any look as it keeps you warm and toasty; who doesn't like being warm and toasty? 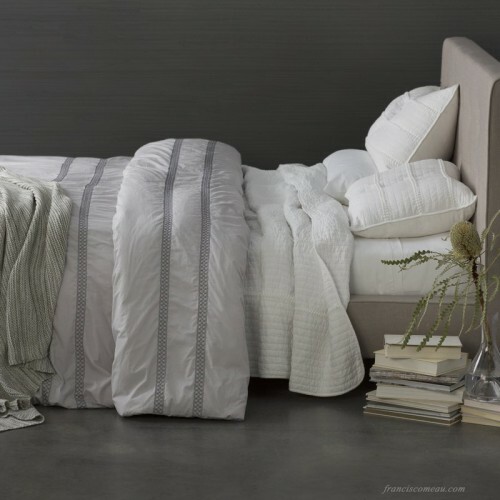 For general upkeep, we recommend professional cleaning for best results. 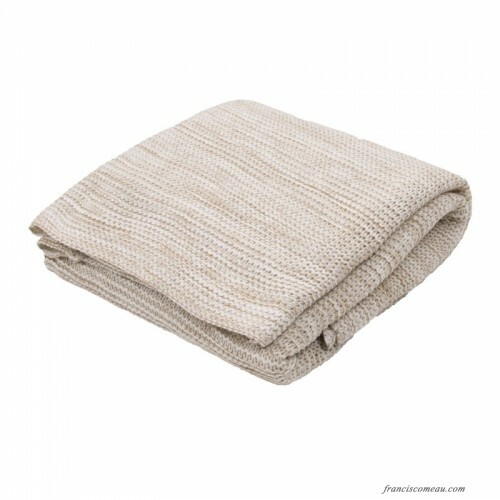 Otherwise, wash separately on a gentle cycle.